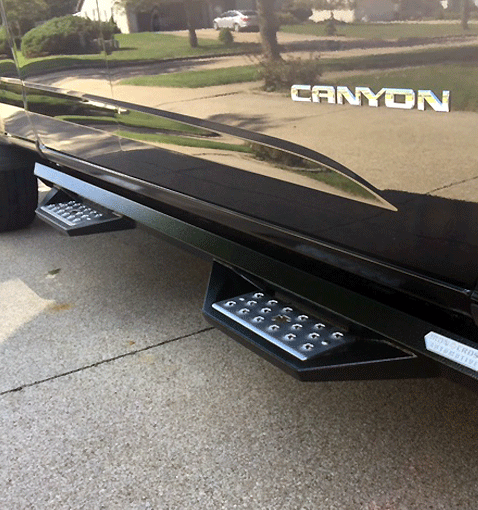 Designed to match the aggressive lines of our bumpers, these HD steps will provide superior strength running boards while making your truck stand out from the crowd. The cab length design comes with two steps per side. Add easy access to the cab of your truck with these steps.